Harlequin SuperRomance Authors Blog: Need a Mini Retreat from Winter? Winter Storm Kayla just passed through the Midwest. 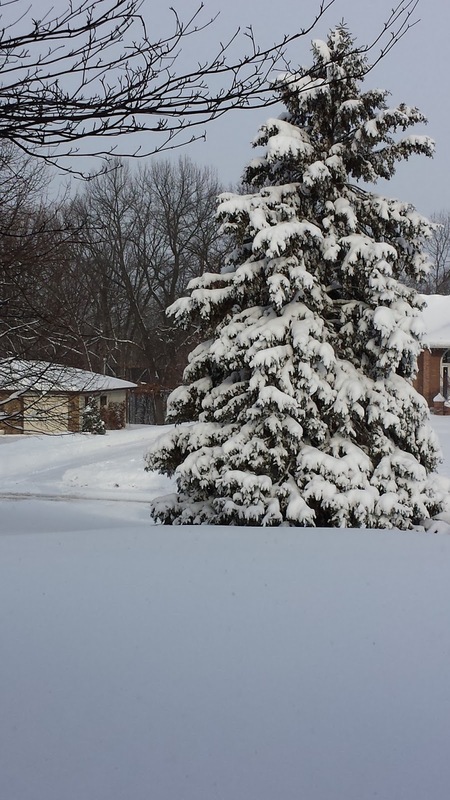 In the Twin Cities, we were on the outer edge so in my suburb we only had to clear about a foot of snow. It was hard to tell the amount because of the drifting. Having all the snow is a great excuse to keep my fire burning in the family room. I don’t mind that we haven’t gotten as snow recently. But in Minnesota, I do expect snow in the winter. And when the sun came out, it was beautiful. But I also like escaping the cold and snow. And I don’t always have to take a cruise to do that. 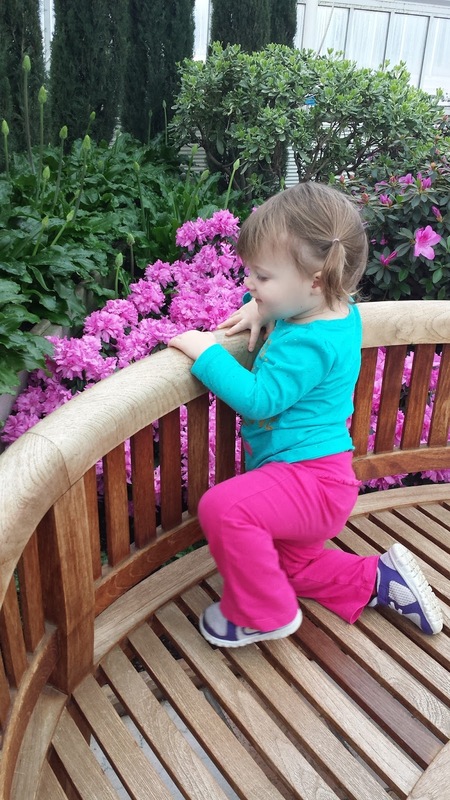 Last week, I took my granddaughter to the Conservatory to get a little reprieve from the cold. I take care of Princess Fluffy Top, my granddaughter, most Fridays. You can see her exploits on Fluffy Top Friday on my Facebook page—Nan Dixon Writer. The first room we walked into was the fern room. Thousands of ferns, small to huge filled the space. 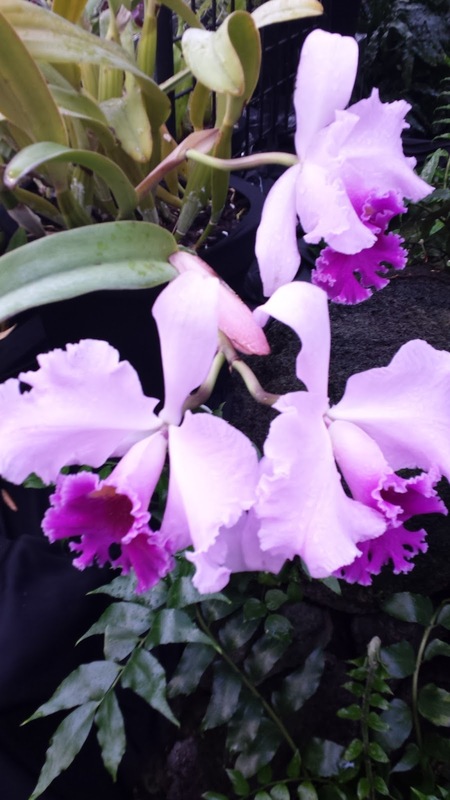 They had an orchid show going on and of courser I thought about Bess, the heroine of A SAVANNAH CHRISTMAS WISH. She collects orchids. 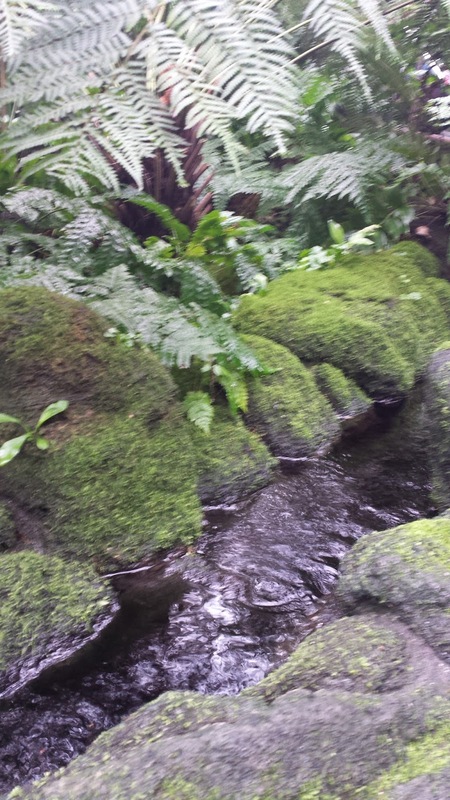 Then we headed to the sunken gardens. 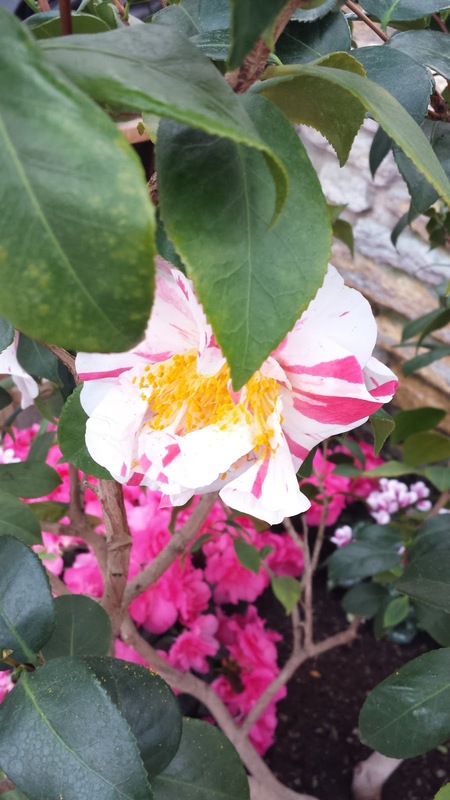 The bright colors were such a relief from the drab grays and whites of winter. In the main dome, there were palms, fig trees, cinnamon and nutmeg trees. And fish. 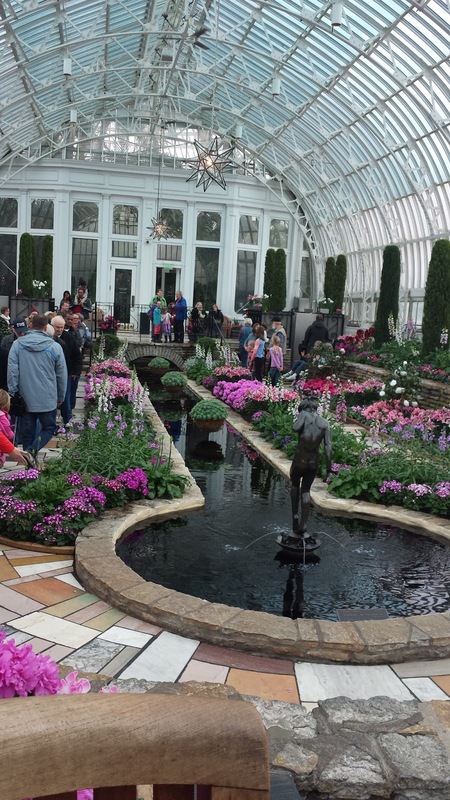 The koi used to be in the sunken garden, but too many kids climbed into the water to pet the fish. Now they were in a pond that had a little higher wall and we were lucky enough to be there when they were feed. It was such a lovely break from winter, I vowed to go back more often. What do you do when you need a break from the weather and can’t get away? Right now to escape the heat, yes it is summer here, I head down to the local park. It is shady & such a beautiful place to wander about in. Oh Mary - you are always trying to make us Northerns jealous. Walking down to a park sounds lovely! Thanks for stopping in today! Seems strange to name winter storms to me. Hope you don't have any problems!